When Montana’s 2017 Legislature adjourned on April 28, Sen. Duane Ankney, R-Colstrip, ended almost right where he began. At the session’s beginning, he helped draft several bills that would help his community, which is facing the impending closure of two of four units at its massive coal-fired electrical plant. By the time lawmakers left the Capitol, many of the bills – aimed at easing impacts on jobs, tax revenues and real estate – were dead. “The Legislature had opportunities to intervene in this policy conversation and they chose not to do so,” said Public Service Commissioner Travis Kavulla. 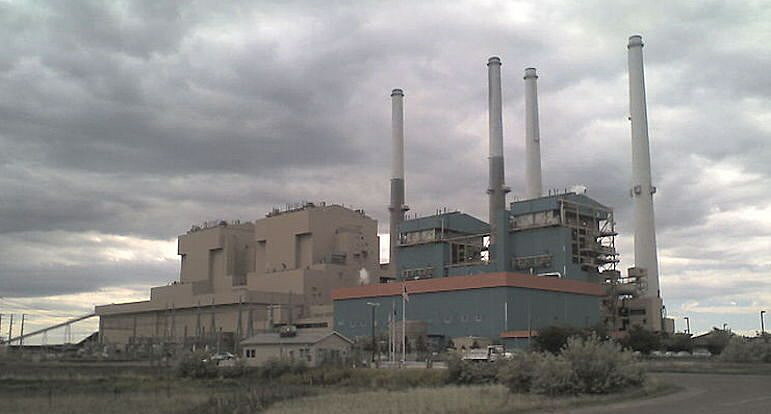 Last year, plant owners Puget Sound Energy and Talen Energy settled a lawsuit with the Sierra Club and the Montana Environmental Information Center over alleged violations of the federal Clean Air Act. As a result, the two utilities are scheduled to close Colstrip Units 1 and 2 by 2022, though they have hinted it could be earlier. Currently, 360 people work at Colstrip. At a committee hearing last month, Andy Wappler, PSE’s vice president for customer operations, said between remediation efforts and moving workers to units 3 and 4, the number of jobs available should not go down. What effect there will be on local coal mining jobs is not clear. Now Colstrip’s fate is in the hands of Attorney General Tim Fox. Lawmakers allocated $80,000 for him to intervene in Puget Sound Energy’s rate case before the Washington State Utilities and Transportation Commission, which takes place in August. There, commissioners will consider how much PSE has to set aside for remediation efforts. Ankney hopes they will also consider impacts on workers. But Kavulla is not hopeful that’s possible at this point. Because the Legislature didn’t pass a bill requiring companies to pay for economic losses due to plant closures, he added, Fox will have no legal backing for arguing that PSE should cough it up. “If I was in the businesses’ shoes, I would be hard pressed to come up with an explanation of why I should spend any money on the community of Colstrip,” Kavulla said. Ankney said what he does next session will depend on what happens in the rate case. But by the time the next Legislature convenes in 2019, it may be too late to try again to demand more money from companies for the people of Colstrip, Kavulla said. The Legislature did pass several bills regarding Colstrip. Some await approval from the governor. House Bill 209 will double the state’s Coal Trust Tax Fund for impacted communities from $1.6 million per year to $3.2 million per year. 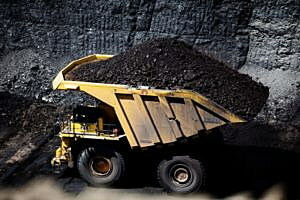 Lawmakers also may study the impacts of the fluctuating coal market on Montana. 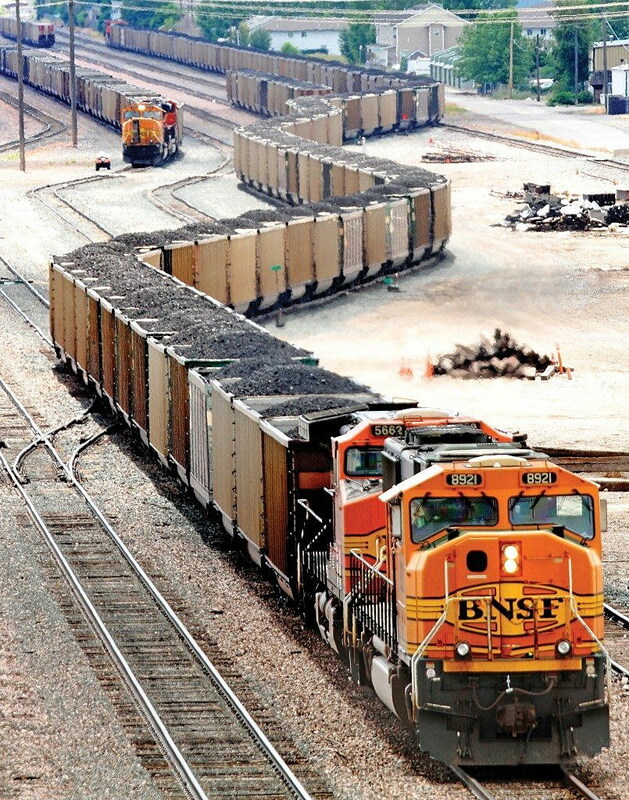 Senate Bill 140 would allow the Board of Investments to loan money from the Coal Tax Trust Fund to Colstrip to maintain infrastructure. Other bills would provide Colstrip’s elementary and high schools a $1.7 million per year grant for an undefined amount of time. More controversially, House Speaker Austin Knudsen, R-Culbertson, pushed through a $10 million per year loan, up to $50 million, from the Coal Tax Trust Fund to Talen Energy to persuade them to keep operating through 2022. The bill is currently sitting before the governor. Ankney’s biggest loss was Senate Bill 338, which passed Senate by a wide margin, but was tabled in a House committee. 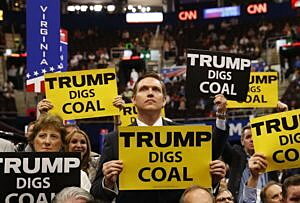 The bill would have required the coal plants’ owners to pay to retrain workers, for the loss of residential or commercial real estate value and for the loss of revenue for state and local governments – in addition to the cost of removing and cleaning up the units. In a recent phone interview, Ankney said opposition to his bill from business and environmental representatives alike was unreasonable. “It goes back to the old days when Montana legislators wore the copper collar,” he said. “You didn’t do anything big business didn’t want you to do. We’re still wearing the copper collar,” referring to the Anaconda Copper Mining Company’s stranglehold on state politics. Anne Hedges, deputy director of Montana Environmental Information Center, disputed that, saying the bill would have deterred utilities from making future investment in clean, renewable energy, such as wind and solar. Other Colstrip-related legislation that failed would have established a retirement and benefits task force for natural resources workers, saddled Colstrip utilities with a $60 million penalty for closing units 1 and 2, increased taxes on energy producers to fund grant programs for Colstrip, and provided $40,000 to the community to help workers transition from coal. 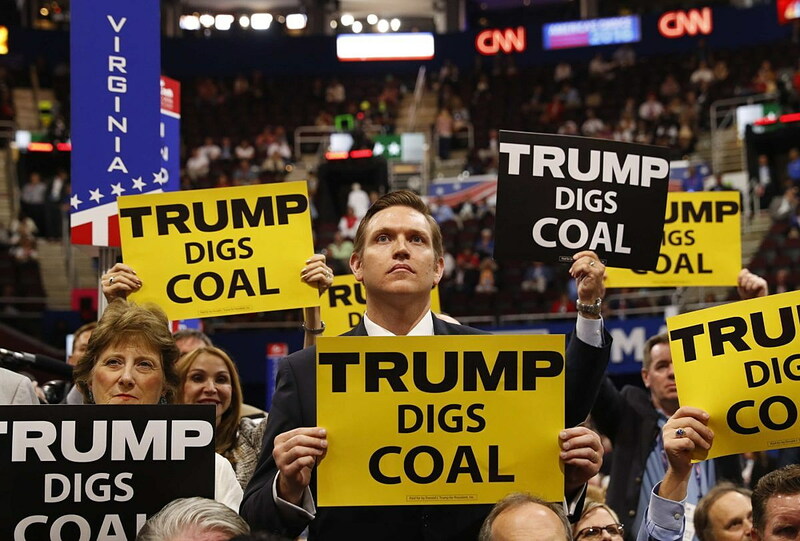 For her side, Hedges said lawmakers missed a chance to look toward the future and consider how to diversify coal country’s economy, particularly with clean energy. “Instead we were figuring out how to win Colstrip the lottery,” she said. Kavulla said that the bigger question looming for Colstrip is what will happen to Units 3 and 4, which will also eventually face the end of their working lives – sometime in the 2030s, at the earliest. “At some point we’re going to need to have a big regional conversation about the future of this power station,” he said. Hedges said it was important to have a conversation about that economic transition and opportunities for clean energy sooner rather than later. Ankney isn’t sure Colstrip could survive without the plant.